While the Constitution is the organic legal document of the United States, it is not the only source of law or legitimate government authority. There is a hierarchy and interrelationship among the laws that govern our lives. Each strand in the complex web of law has different sources and relationships to the other. People rely on “law” to guide their conduct and their expectations of the conduct of others. 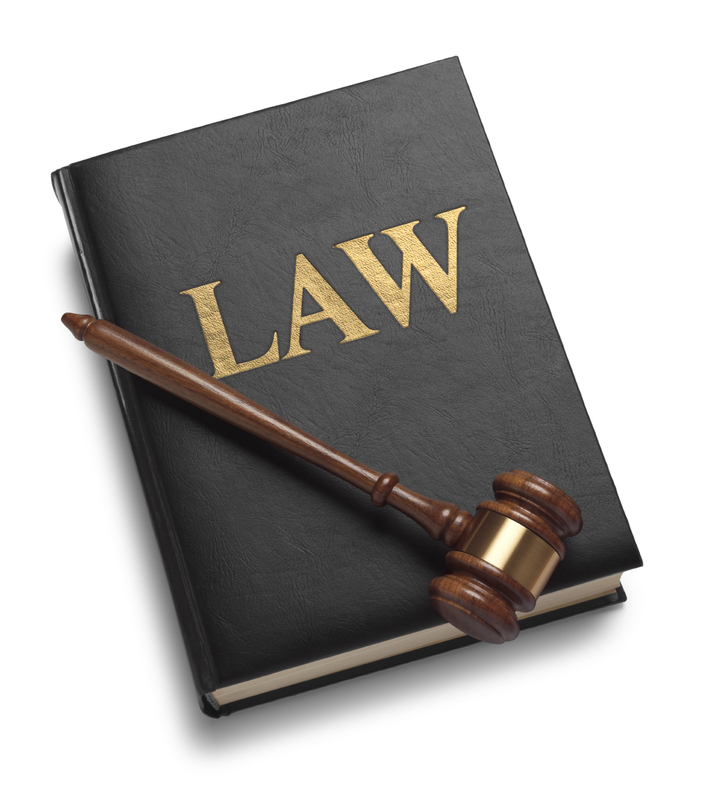 The term “law” is often used to refer to things that simply exist or have a spiritual content to them, such as Physical Law and Moral Law. The classifications below are “laws” which are enforced by government and government penalties exist when the law is not obeyed. Each of the classifications below have at some point been recognized and enforced or protected by a governmental body in the United States. The relationship between each type of law can be quite complex, with a type of law governing in some circumstances, but not others. 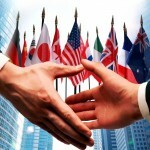 International Law governs the relationships between nations. The roots of international law are thousands of years old, dating at least to the relations between the Roman city-states, and before to rules governing relations between “tribes”. 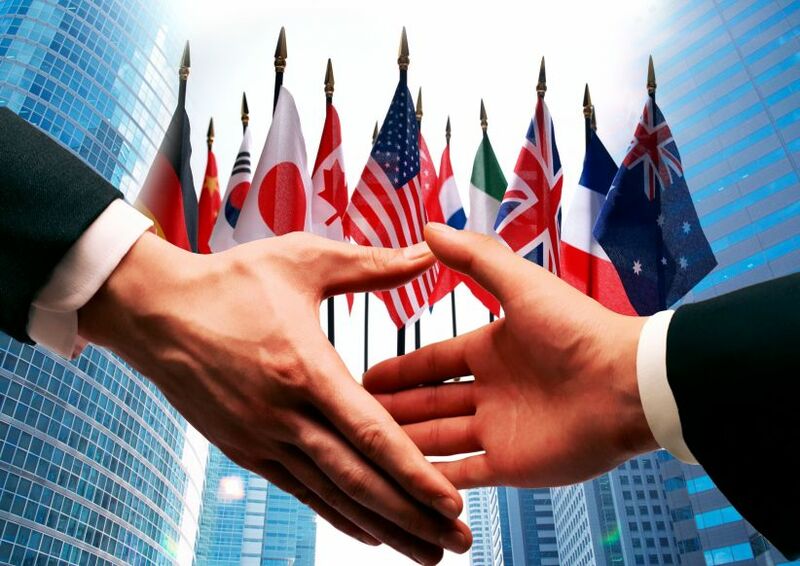 The concept of “diplomatic immunity” protecting the representatives of one country from harm while in a host country dates to ancient times and around the world from Greece, Rome, Babylonians, Egyptians, Israelites, Indians and Chinese. It developed as a necessity to allow nations at war to have a way to communicate. The concept of “territorial waters” describing coastal areas adjacent to the shores of a country has a practical history. At one time, the territorial waters were recognized as the distance that cannon could cover from shore. This was a very practical consideration, as even countries without a significant navy could enforce such limits. In the modern era, treaties have become the primary method to define details of international law. Issues, such as extradition and commercial relations, once matters strictly of custom are now set forth in treaties which are essentially agreements between countries. While treaties are between nations, they ultimately have impact on individuals. Natural Law presumes that there are certain attributes belonging to individuals relating to their humanity. These are further described in the Declaration as “inalienable rights” which exist independent of government and that government’s function is to secure those rights. While the United States Constitution provides specific protection for acknowledged rights, those rights are a base set and not all inclusive. There are “unenumerated rights” which the government has recognized and protected. In protecting “unenumerated rights” the government is using its power to enforce Natural Law. In medieval England, the law was simply the word of the King, bishop or sheriff, often mixing secular law with liturgical law tracing back to the Ten Commandments. The King appointed judges to serve throughout the kingdom. Early on different judges would decide matters with similar facts differently. In 1154, under King Henry II, judges began returning to London to discuss cases and record their decisions. A system of precedent evolved around the concept of stare decisis. (Latin for “to stand by decisions”). The judges’ recorded decisions would be studied and followed by other judges deciding cases with facts similar to earlier cases. These records of cases became the common law. The American colonies were subject to the common law of England. 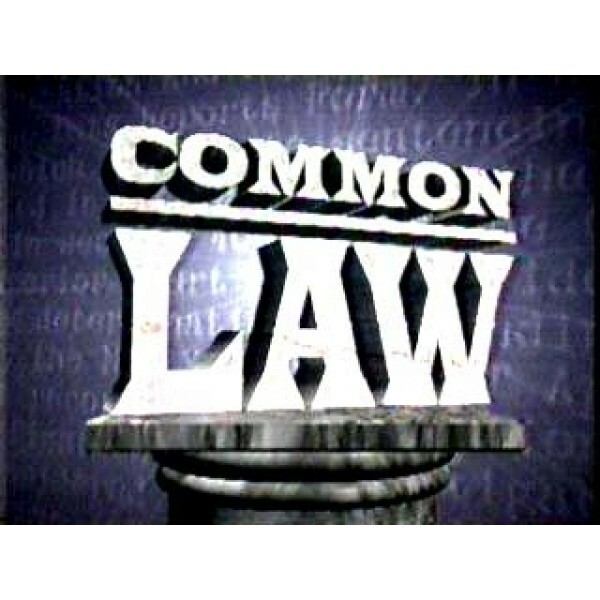 English common law was the earliest law for the United States. It remained in effect as precedent, even after the Constitution was adopted. 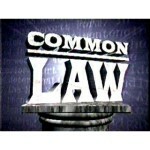 The continuation and evolution of the common law gives meaning to all other sources of law. However, the common law can be changed for the future by either constitutional amendment or legislative action. 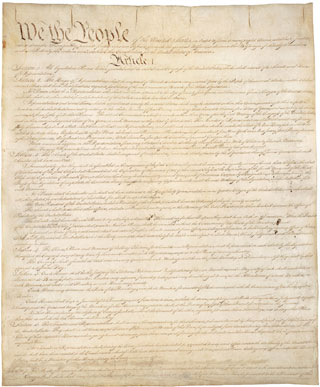 The federal government and each of the fifty states have their own constitutions. 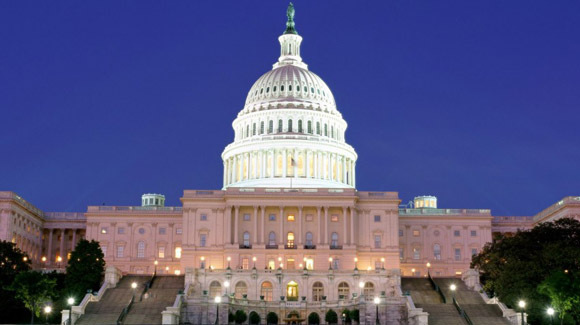 The US Constitution and the state constitutions are sets of rules for government, defining the organization, and enumerating government’s powers, limits and functions. 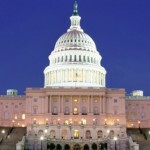 The US Constitution additionally defines the relationship between the federal and state governments. These organizational statements also effectively express the philosophy of the relationship between a government and its people. By virtue of its Supremacy Clause, the US Constitution is the “supreme law of the land “. However, in some instances, by virtue of the Tenth Amendment, state constitutions have more force and effect in specific areas. The states principally control matters such as local criminal law, land law, contract law, and family law. 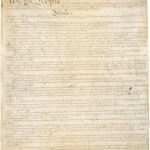 Those are among the powers recognized as reserved to the people by the Tenth Amendment. This division of “subject matter jurisdiction” between government units in the same territory is the essence of American Federalism. As a country the United States is bound by its treaties under international law. The US derives its existence from Natural Law and its courts conduct themselves in the traditions of English Common Law. An interesting relationship between International Law and US domestic law is how the States relate to one another legally. The States existed as independent sovereigns at the time of Independence. International law has developed principles of how sovereigns relate to one another. To the extent that it has not been modified by either the Constitution in Article IV or otherwise, congressional statute or a compact between States (the equivalent of a treaty), principles of International Law are used to define State relationships. When Congress (the national legislature) or a state legislature passes a law, the law must comply with the processes, be within the powers and not beyond the limits set out by the relevant constitution. A law passed in the prescribed manner is called a statute. Statutes are typically organized into codes, with the codes organized according to subject matter. Long ago, the common law had developed to define many areas of law including contracts, personal injury and more. . As legislatures became active in all legal areas, the will of the people, as expressed in statutes passed by their representatives would supersede the common law. Statutes are effectively superior to common law and if a court makes a decision pertaining to a statute that the legislature does not like, it can overrule the court with a new statute. If a statute does not comply with a constitution’s grant of power, limitations or prescribed process for passage, a court may declare it void as unconstitutional. In matters of constitutional interpretation, legislatures cannot overrule the courts. This can only be done with a constitutional amendment. Law passed by local bodies, such as boards, cities, and counties are ordinances. These bodies have only those powers that are granted by state legislatures. Any ordinance may be overruled by a legislature, through a change in state statute. A court may also rule that an ordinance goes beyond the state constitution. Additionally, since the local body has only the power granted by the state legislature, a court may find that a local body has passed a law that goes beyond that grant and as a result is ineffective. Congress and state legislatures have given these agencies the authority to make rules that have the full force and effect of law. These rules are called regulations. The Administrative Procedure Act sets forth the rule making process at the federal level and similar acts do so at the state level. 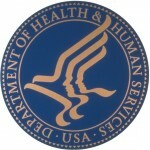 Typically the process calls for publication of a proposed rule, public hearing and comment, then final publication in the Code of Federal Regulation or similar state code. The granting of power to an executive agency to make law is called a delegation of legislative authority by the legislature. At one time, the power grant was thought unconstitutional as violating the separation of powers. As society became more complex and details regarding many things, such as the FDA’s rules for approving new drugs were thought beyond the capabilities of legislatures to deal with such detail courts began to accept this practice. Many still consider it to be unconstitutional, though the US Supreme Court has ruled that such delegations are an implied power of Congress. Regulations created and enforced by executive agencies are “law”. Courts have the power to interpret regulations and to find regulations as being unconstitutional. Legislatures, having delegated the authority to agencies to make regulations can overrule a regulation by passing a statute. As human relations have grown ever more complex and populations ever larger, law has grown from simple tribal tradition to a complex set of rules to define the expected interactions between individuals and communities. Sometimes some law trumps one set and sometimes that set trumps the other. Each type of law is connected to the other, but each has its own independent source. It’s an enigma wrapped within a mystery. 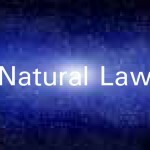 The term “Natural Law” is often taken to mean law that exclusive comes from God. While this is a connotation relevant to believers in a Supreme Being, “Natural Law” as a concept is not exclusively the province of religion. 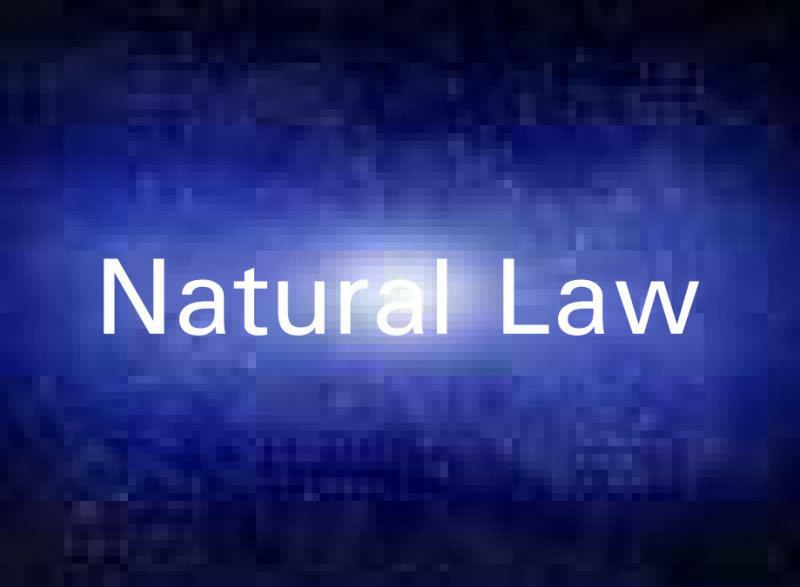 Outside the context of religion, “Natural Law” is related to the physical laws of nature. The premise in that context is that there are certain elements of “human nature” as immutable as the “Law of Gravity” that cannot be changed by government and therefore government’s duty is to recognize these elements and operate accordingly. Examples of such unenumerated rights recognized and enforced by the US Supreme Court: travel, presumption of innocence, marital privacy, education of one’s children. Sec. 1. That the common law of England, … shall be the rule of decision, and shall be considered as of full force until repealed by legislative authority. There is additionally the legal doctrine of Nullification.